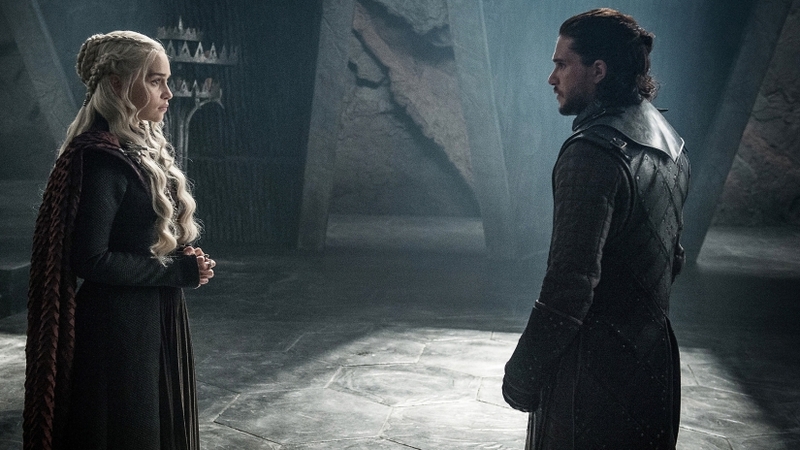 HBO has just teased the first footage of Game Of Throne’s eighth and final season. The video includes a brief look at Jon Snow and Sansa Stark embracing each other. At first it looks luke old footage of the pair uniting at Castle Black in season 7, but its actually a clip at the two reuniting at Winterfell. The teaser is then accompanied by the words, “Final Season.” Game of Thrones is expected to make a comeback in late 2019.